In order to get top dollar for your car, make Car Cash your LAST stop. We have been paying the highest prices since 1977. 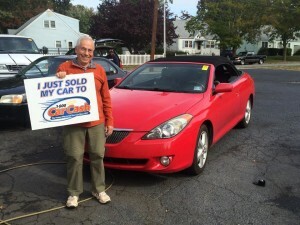 Are you in the market to sell your car, truck or SUV? 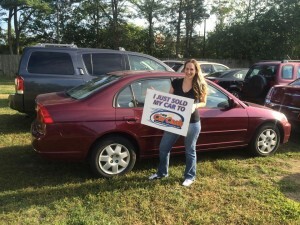 Your are in luck, because we buy cars, trucks and SUV’s everyday! 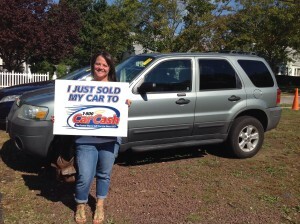 At 1-800-Car Cash NJ we’ve been specializing in purchasing used vehicles, and giving cash for cars for over 40 years. 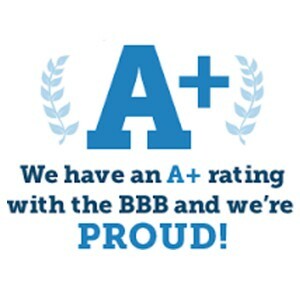 We we’ve been in the car buying market since 1977 and we pay you top dollar for your vehicle. To help make selling your car easier, try our online, stress FREE INSTANT QUOTE or visit one of our 3 NJ locations. our East Brunswick, NJ location has been open since 2013 and the opening of our Hasbrouck Heights and Toms River locations in early 2016. Whether you have a 15 year old Honda Civic or a 1 year old Chevrolet Corvette, we’re interested and we’ll buy it today! Our Car Cash specialists are available to answer all your questions and making selling your vehicle a breeze. Stop in and visit us and sell your car today! Our network of specialists are highly trained to assist you. 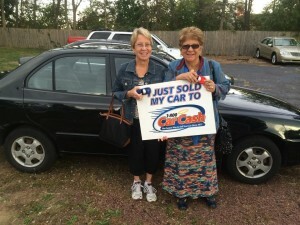 HAVE QUESTIONS ABOUT SELLING YOUR CAR FOR CASH TO 1800 CAR CASH NJ ? ASK OUR EXPERTS.